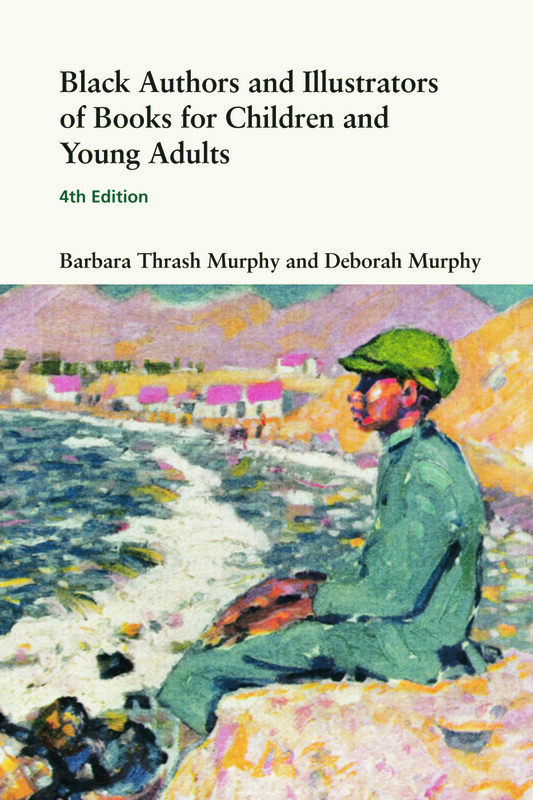 Black Authors and Illustrators of Books for Children and Young Adults is a biographical dictionary that provides comprehensive coverage of all major authors and illustrators – past and present. As the only reference volume of its kind available, this book is a valuable research tool that provides quick access for anyone studying black children’s literature – whether one is a student, a librarian charged with maintaining a children’s literature collection, or a scholar of children’s literature. The Fourth Edition of this renowned reference work illuminates African American contributions to children’s literature and books for young adults. The new edition contains updated and new information for existing author/illustrator entries, the addition of approximately 50 new profiles, and a new section listing online resources of interest to the authors and readers of black children’s literature.